Take the Singapore model-drawing strategy to the next level! Go beyond an introductory look at the process by extending the basic techniques and learning how to apply them to higher-level problems. 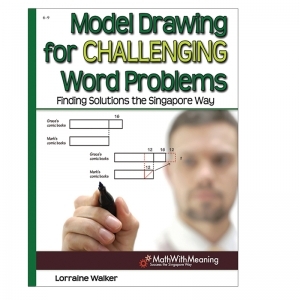 Author Lorraine Walker, an experienced math teacher, invites teachers to try each problem on their own. Then she lets them "look inside her head" as she decides how to approach the problem and sets up an appropriate model. Includes plenty of reproducible practice problems and even a "final exam." (A complete solution key, with a suggested model for solving each problem, is suggested model for solving each problem, is included.) (6-9) 160 pp. Among early childhood education books, this one stands in a class by itself. 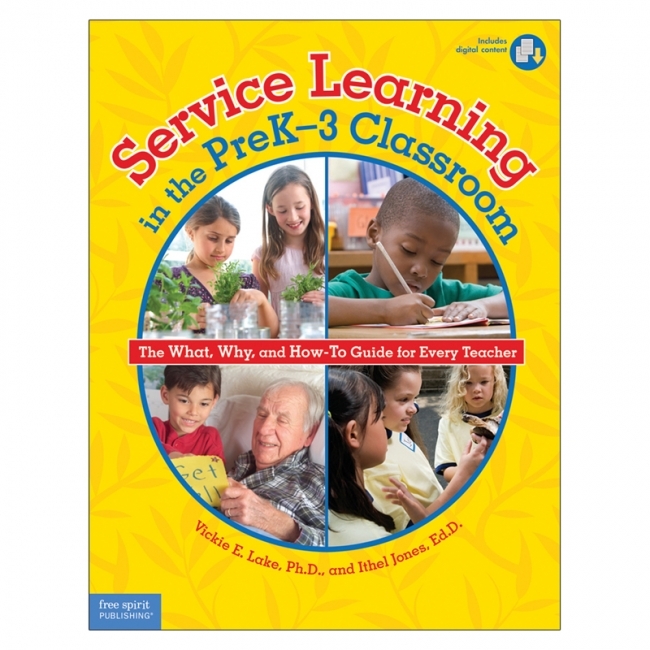 It is the only comprehensive, research-based guide for implementing service learning across the preK and early elementary curriculum. Based on field trials with over 3,500 students and 215 educators, this pioneering resource is rich in both theory and practice, and it combines best practices in service with differentiated content-based learning to meet the academic and social needs of young children in meaningful ways. 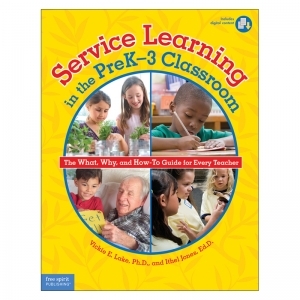 The guide's numerous sample service learning lesson plans are based on field-tested preK and early elementary classroom projects and correlated to national standards. Digital content includes customizable versions of the book's forms, additional sample lesson plans, and a PowerPoint presentation for use in preservice and professional development.